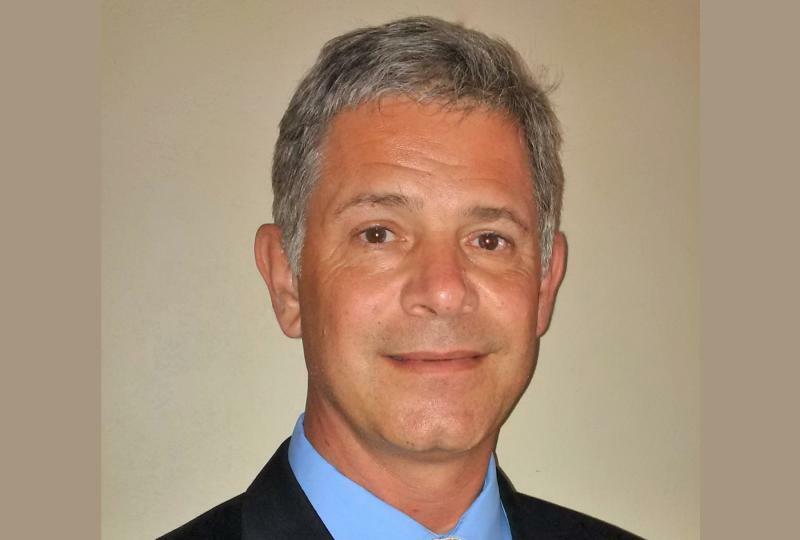 After months of searching, the City of Bloomington has hired James Mack as the new BCPA manager. 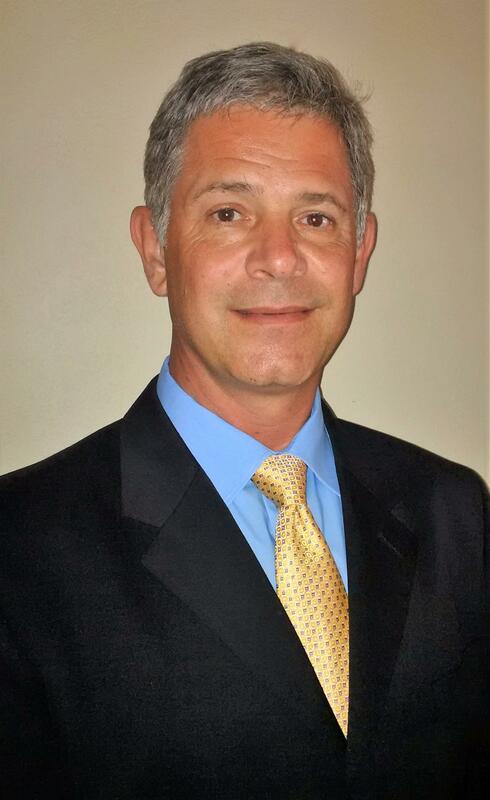 Mack, who begins the new job Feb. 12, most recently served as managing director and facility director for the Mesquite Arts Council in Mesquite, Texas. Mack joined GLT’s Sound Ideas for an interview about the BCPA’s strengths and weaknesses, the politics behind arts venues, and how Mack seeks to bring programming balance and diversity to the BCPA. Here’s an excerpt from Mack’s interview with GLT’s Mike McCurdy. Comments have been slightly edited for clarity and length. GLT: What are the BCPA’s strengths and weaknesses as a facility? Mack: The actual performing arts center is beautiful. It’s got an elegance to it. It’s large, it holds a lot, it’s got a huge banquet room. I like the facility, I like the location but I’ll tell you, what I really liked is when I was walking around that building, I looked out the window and I saw a little sign next to the street that said, “Cultural District,” and I asked my boss, “What does that mean?” I knew what a cultural district was, but what does it mean to Bloomington? They said, “Well, that would be something that the new person would really have to develop,” and that got me excited because not only does Bloomington have a building, but they have a campus. They have that Creativity Center to the north. They have some other art organizations right nearby. So I would be excited to take that area and make it into a Cultural District as that sign indicates. 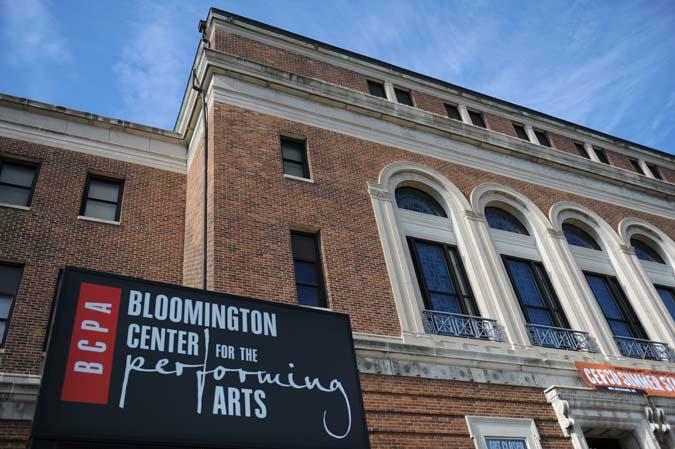 The Bloomington Center for the Performing Arts is often a political football. Some consider it an amenity that the city should shed when the budget is tight, and this year the city is facing a $3 million deficit. How would you defend this kind of community amenity? I’ve worked places where we were definitely the football and we were getting kicked around considerably. My argument has always been: the arts are required in a community. They’re not needed, they are required. It is important that the arts are in every community. They satisfy the element that these other tax-generating businesses do not do, and that is bring a community together, let them experience each other’s cultures, their similarities, their differences. A performing arts center, I understand, it’s an easy target to just cut it. That being the case, then funding becomes a priority and you go out and do a lot of fundraising. I’m here to tell you right now that there’s very few arts organizations that can survive without some kind of government funding. So, you’re right, it’s either you have the arts in your community or you don’t. I can show plenty of evidence with communities that don’t have the arts and they suffer because of it. You mentioned arts funding and the necessity for government funding. The Illinois Arts Council is a shell of what it used to be. The National Endowment for the Arts is a regular target. The arts used to be funded by patrons and small philanthropies and government funding. As that third leg of the stool begins to get weaker, where do you go? What it does say is that the funding isn’t available, same thing here in Texas. The Texas Commission of the Arts, they cut 43 percent of their funding just last year, which was incredible. That’s a huge cut. "I can show plenty of evidence with communities that don't have the arts, and they suffer because of it." What do we do? Well, we get together as arts organizations and we pool our resources and we drive forward. That’s what we’re doing right now. We’re getting together with other facilities in the (Dallas-Fort Worth area) to create and continue on with shared resources, and a lot of times if you hire a band, you bring two or three different groups in to help you pay for that. You still continue your fundraising, you still continue (with) your philanthropy to bring in this money, but it gets a little tighter and everybody tightens their belts but that happens in any business. There’s good years and bad years, and definitely, the arts right now is suffering in bad years, but you still drive forward. Do you rely on government support? No, you’ve got to expand, you’ve got to move on. I know the National Endowment for the Arts are pushing these classes that you can take and do social entrepreneurism and they’re expecting these arts organizations to come up with side businesses that, although are generating a profit because it’s mission-based, you can fold the profit right back to the arts center or the performing arts center. What’s the balance between those shows that might pack the house, mass-appeal shows, and those that maybe have less appeal but push the envelope a little bit and broaden the center’s reach? In theater, we all know that musicals sell tickets, but you cannot have musicals every time. You have to break the envelope. You have to reach out to the far edges and do some of those productions that maybe aren’t as popular, maybe won’t sell as many tickets as the musicals, but nonetheless, they are equally as important because they’re going to draw upon, perhaps, a new crowd. Definitely. You know what I’m doing? I’m handing those programs and I’m handing future events to those parents as they’re sitting there, waiting for their children to have fun. So no, I don’t make judgment calls strictly on what’s popular or what makes money – the arts is all-encompassing. There’s so many elements of the arts and I like to incorporate a little bit of everything, if not, at least once or maybe twice within the course of a program year. What about other populations, diverse populations, like Bloomington-Normal’s Hispanic or African American communities? How do you approach that? Same way. Right here in Mesquite, a third of the population is black, a third of it is Hispanic, the remainder is white, so a lot of my programming is cultural-specific. We did Day of the Dead, Cinco de Mayo for folklorico dancers, we do that competition, they come in every year and we have seven or eight different folklorico dancers and we sell out that show every time. Down here, we have a large Indian population, the country of India, and their programming is quite different. They expect different things, they have different instruments, they have different types of bands that they like to listen to. They have different stories they like to hear, and I tap into that as well. An excerpt from GLT's interview with James Mack. GLT's full interview with James Mack.